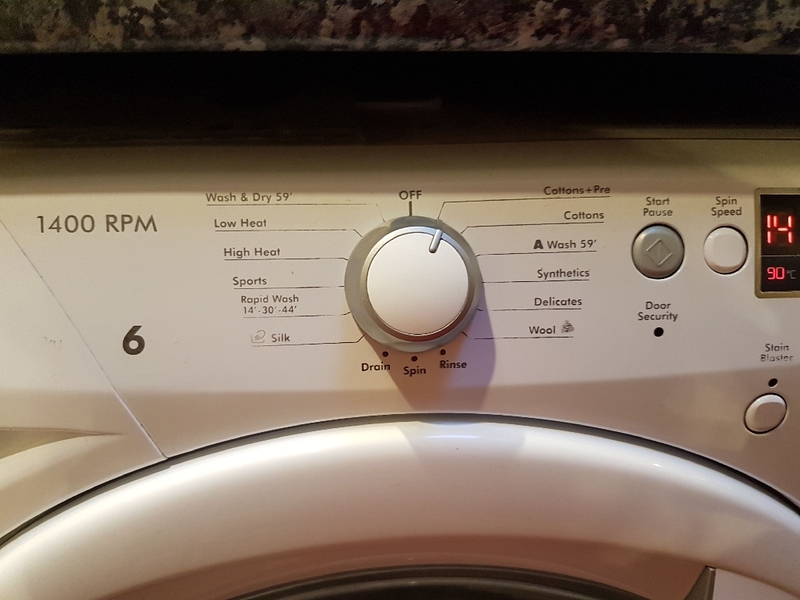 Hoover washer dryer 6+5kg 1400rpm SensorDry. Secondhand. 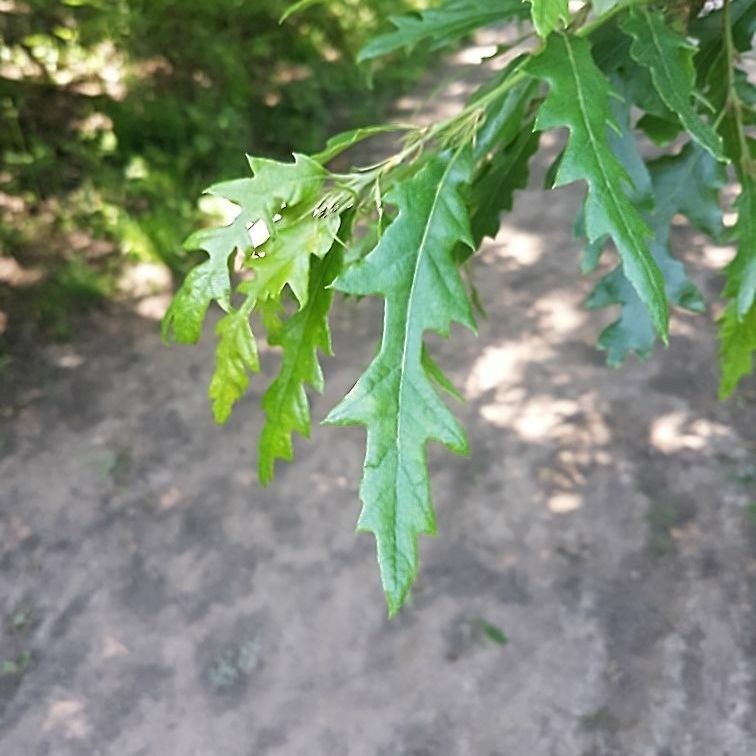 Some slight asthetics defects. Has worked perfectly for us and never let us down (i.e. no service call outs). We have been given a new one, so looking for a good home for our old one. 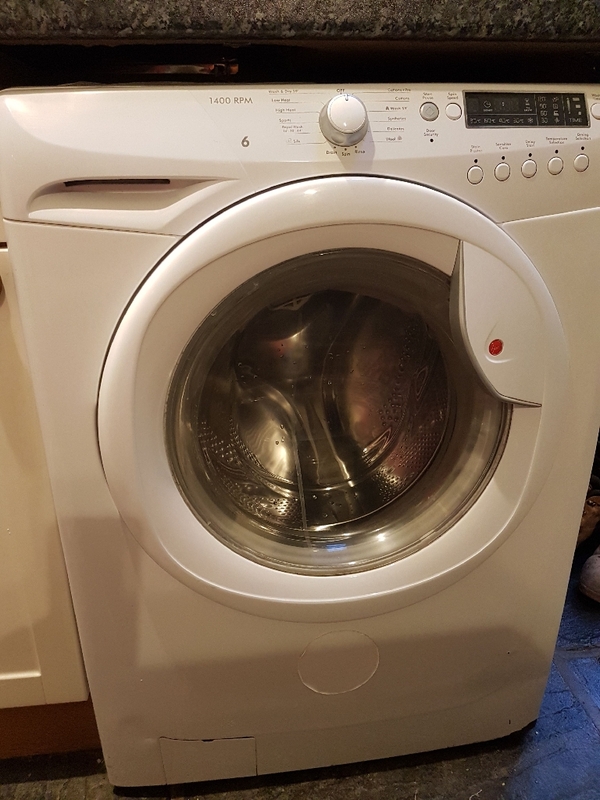 Instruction book included £25 for delivery Manufacturer's Description The Hoover Vision HD washer dryer combines stylish design with innovative features and benefits. 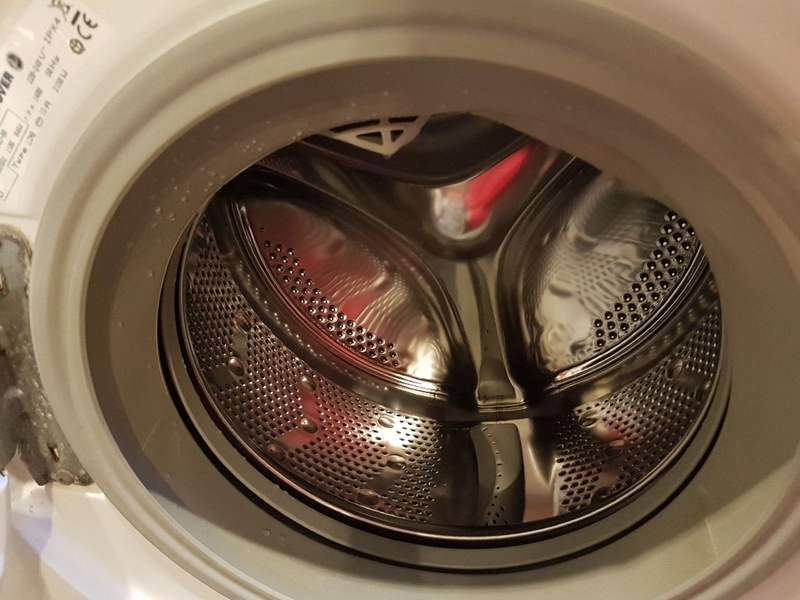 The 6 kg wash load and 5 kg dry load makes laundry quick and easy whilst kg mode will measure the amount of laundry and adjusts the programme accordingly - saving time and energy. This machine features a rapid 14-minute wash, and a rapid 59-minute wash and dry, ideal for users with limited time. 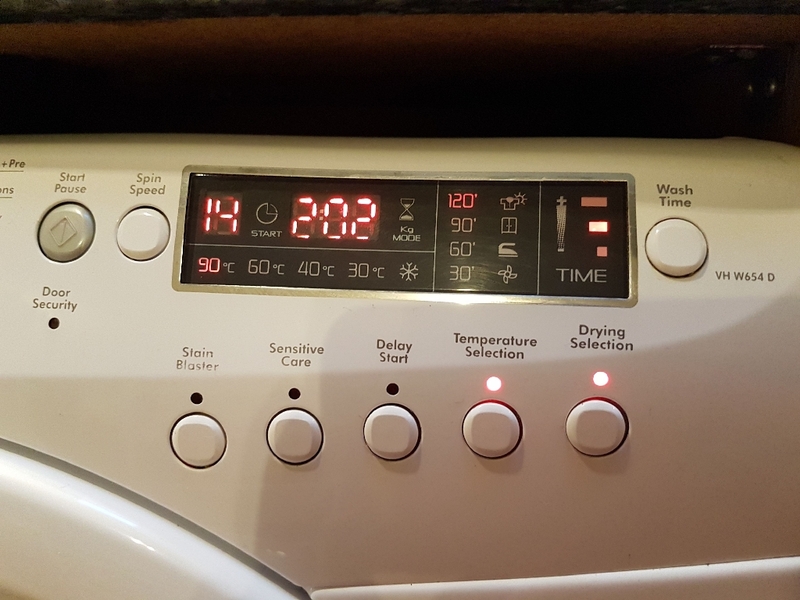 4 Sensor Dry programmes mean you can set the level of dryness you wish to achieve and the intuitive dryer will stop once this has been reached. The handy time display manager lets you know when the cycle will finish and 23-hour delay start means you can time your laundry so it is ready when you are. This model also features sensitive care and stain blaster features helping solve all of your laundry problems!